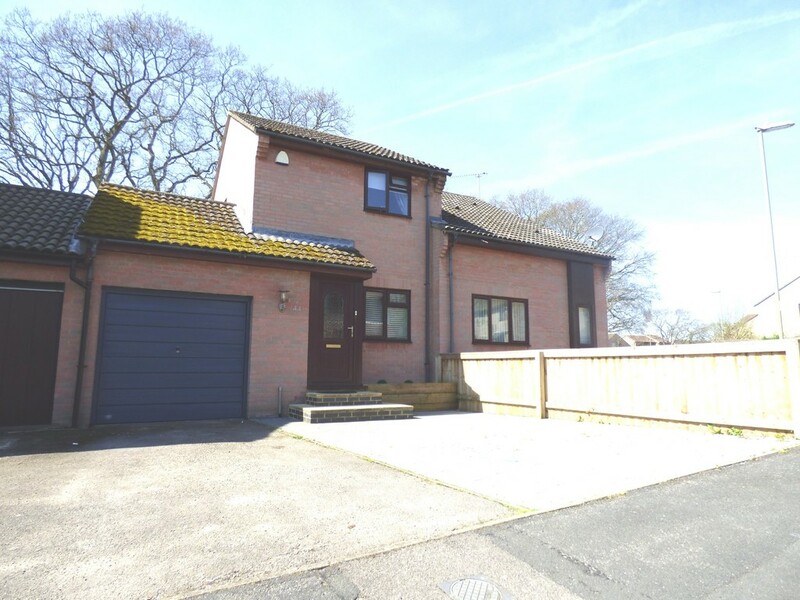 Vanguard are delighted to offer for sale this beautifully presented & much improved two bedroom semi-detached house situated in the sought after location of Titchfield Common, Fareham. 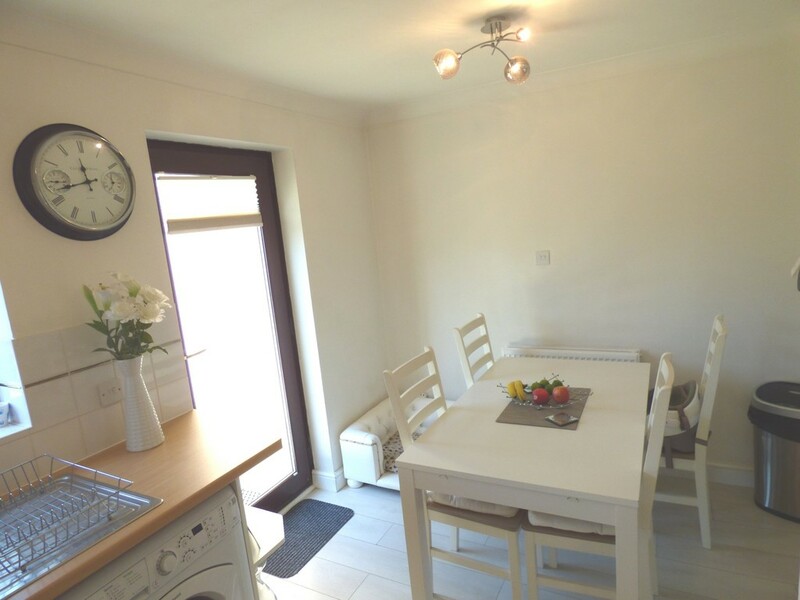 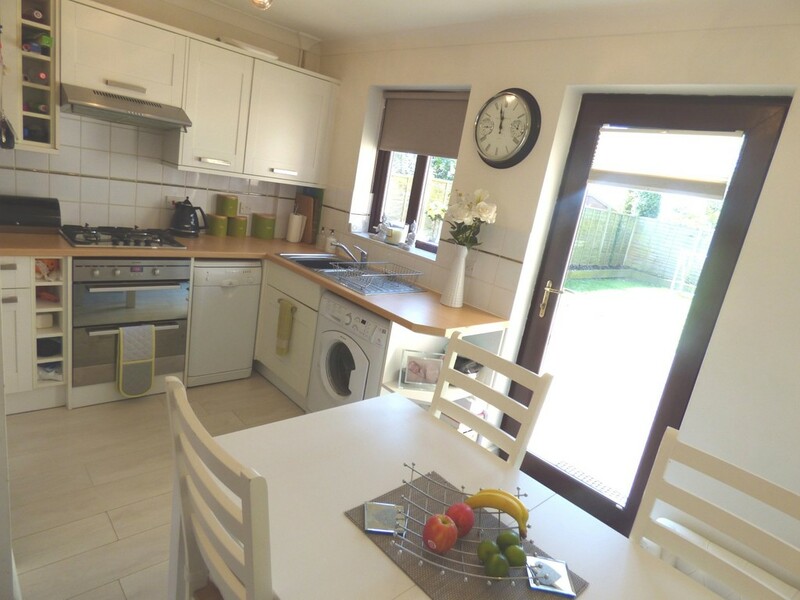 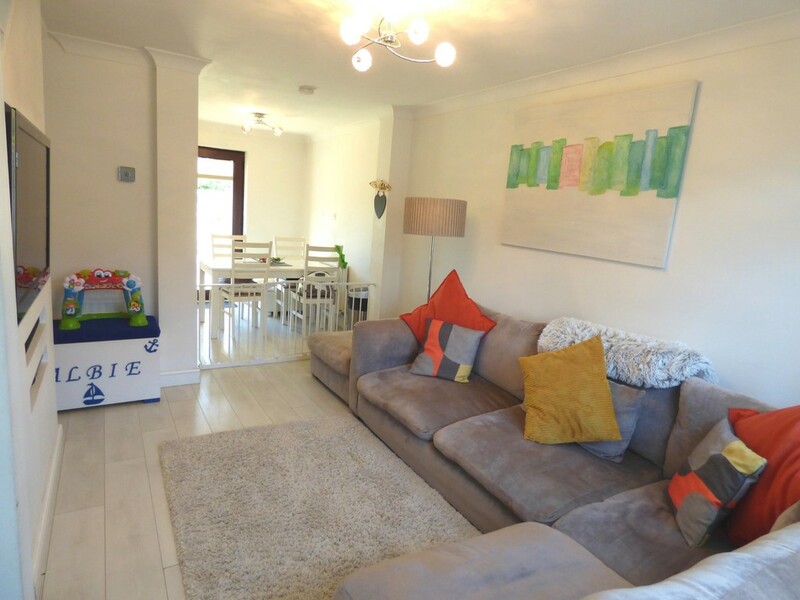 The property comprises of entrance porch, lounge, kitchen/diner, two bedrooms and three piece family bathroom suite. 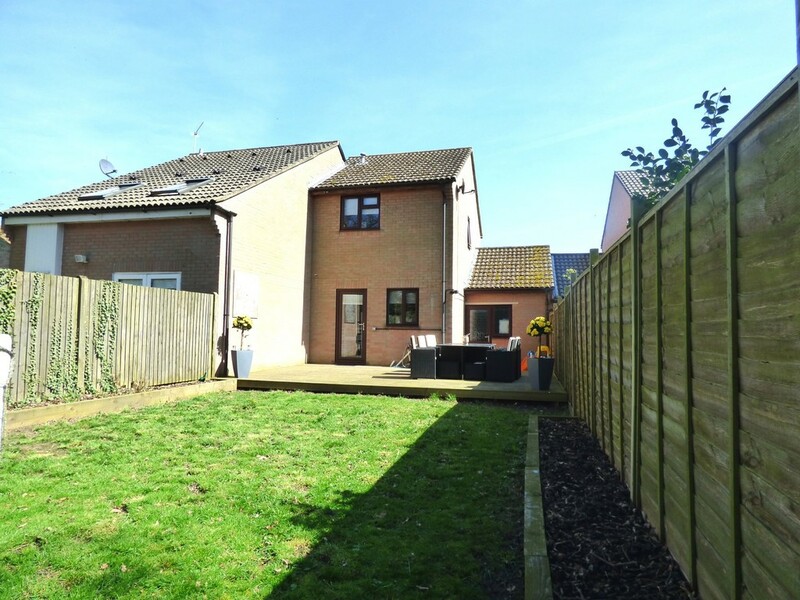 The property also benefits from hive heating, double glazing, driveway parking for two cars, garage and private enclosed rear garden. 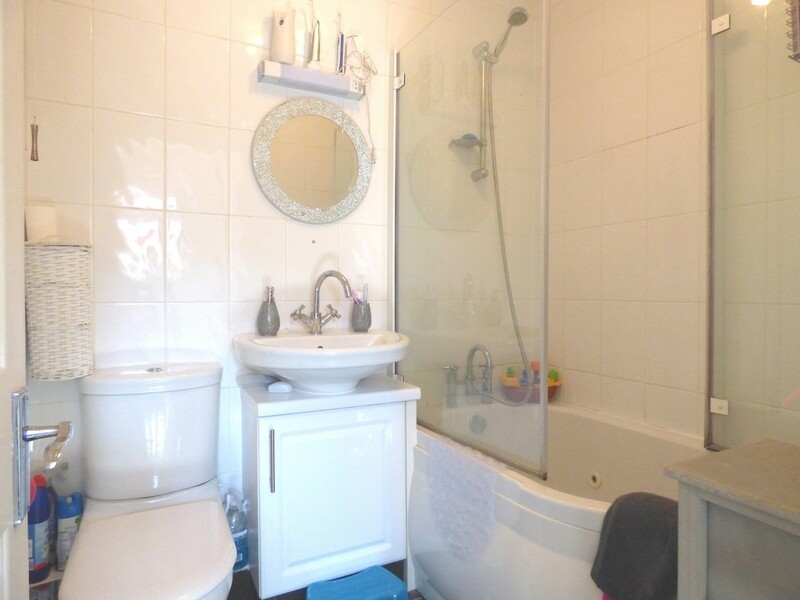 An internal viewing is essential to appreciate the accommodation we have on offer. 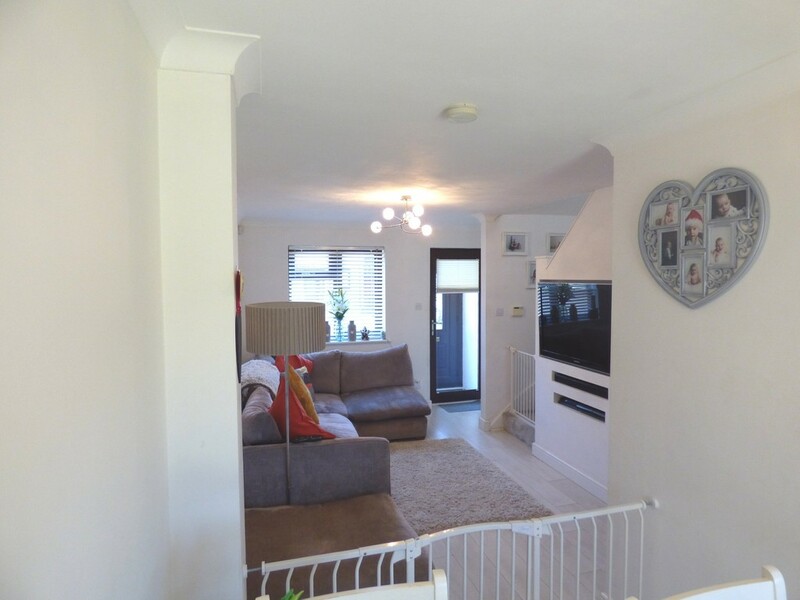 ENTRANCE PORCH Skimmed ceiling with inset spotlight, skimmed walls, double glazed front door to front aspect, door leading to lounge. 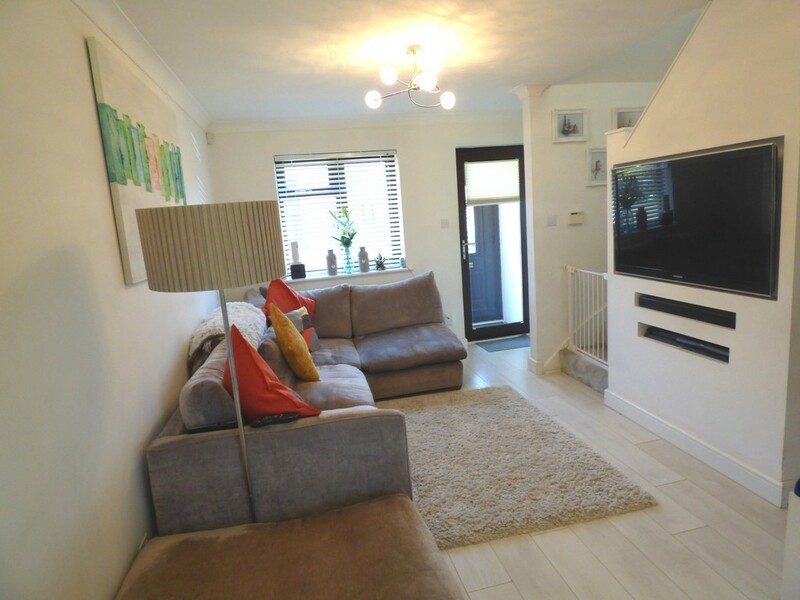 LOUNGE 14' 8" (max) x 12' 8" (max) (4.47m x 3.86m) Coved and skimmed ceiling with fixed light fitting, skimmed walls, double glazed window to front aspect, radiator to front aspect wall, laminate flooring, opening to kitchen/diner, stairs leading to first floor. 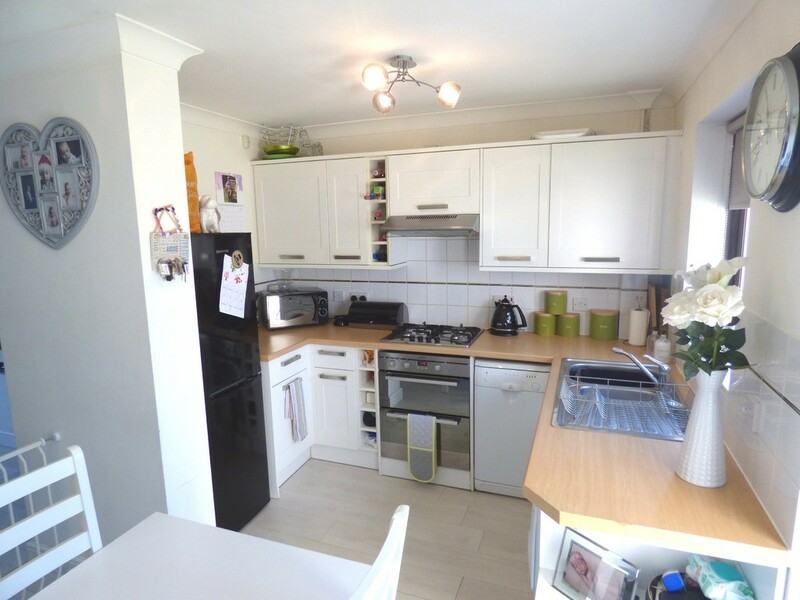 KITCHEN/DINER 12' 8" x 8' 10" (3.86m x 2.69m) Coved and skimmed ceiling with fixed light fittings, skimmed walls, range of eye and base level units with integrated electric oven, gas hob with extractor hood over, sink with drainer and tiled splash backs, space for fridge/freezer, dishwasher and washing machine, double glazed window to rear aspect, double glazed door to rear aspect leading to rear garden, radiator to side aspect wall, laminate flooring, opening to lounge. 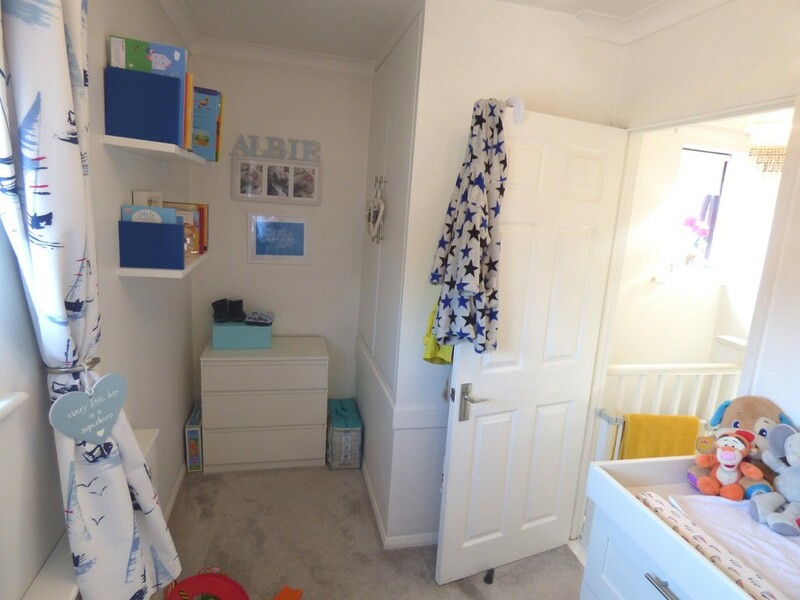 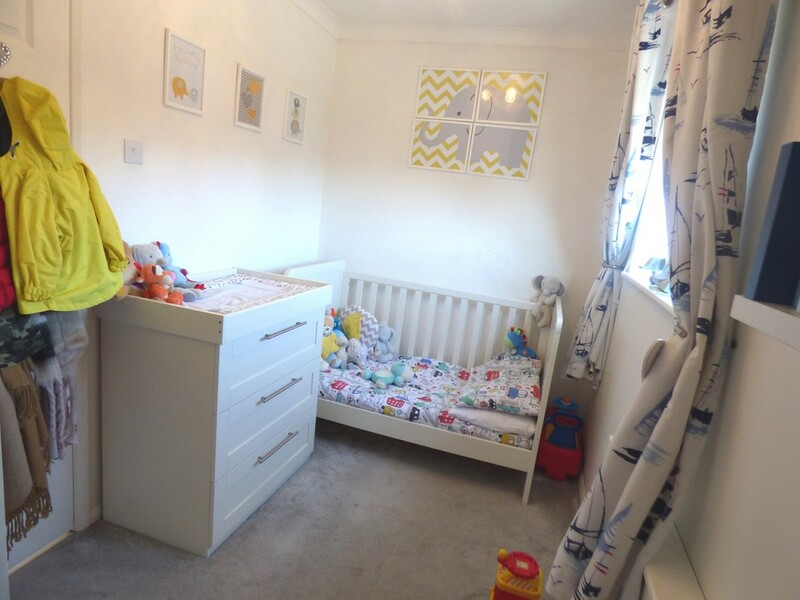 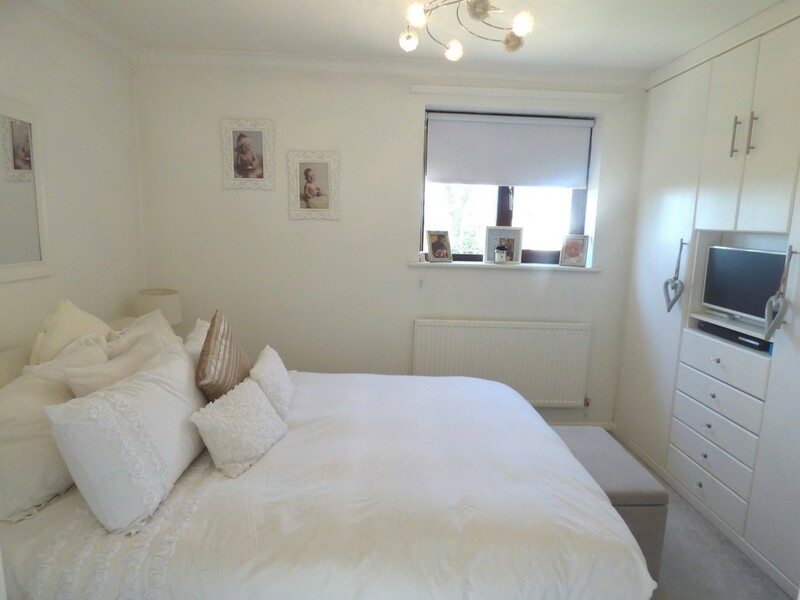 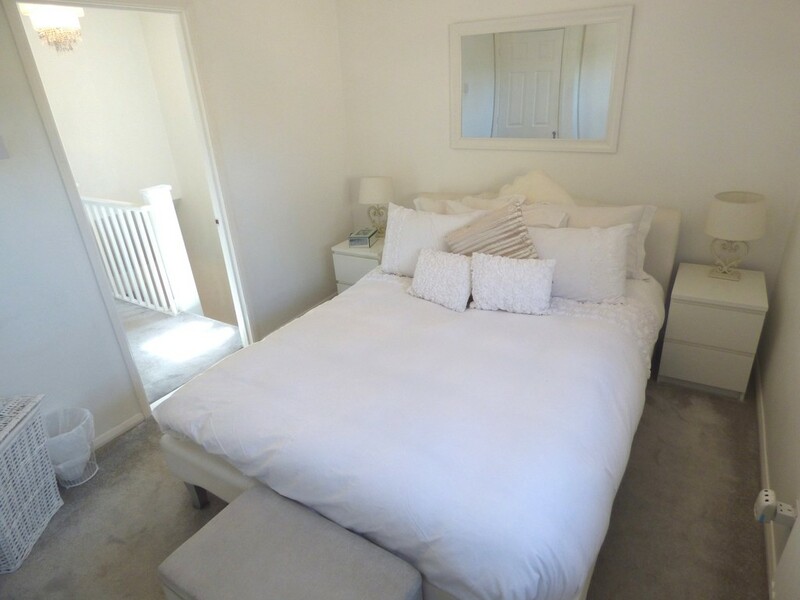 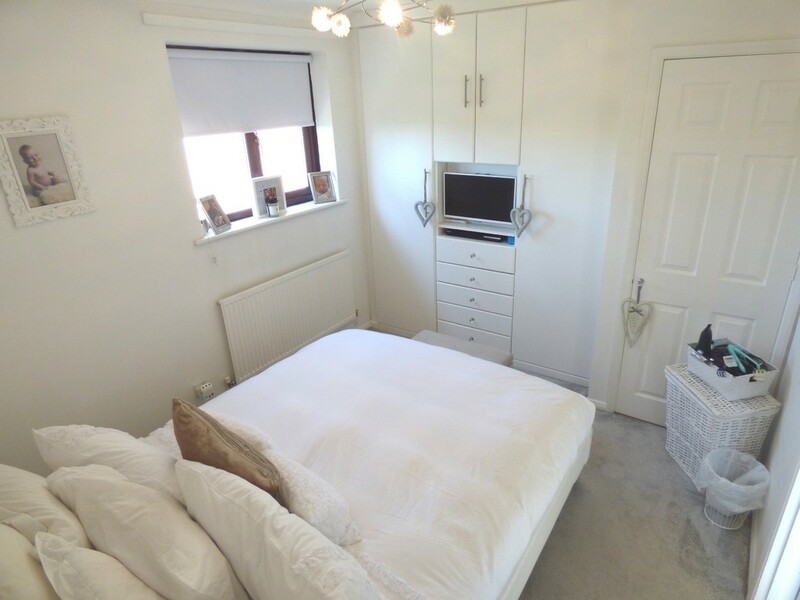 LANDING Coved and skimmed ceiling with fixed light fitting, skimmed walls, double glazed window to side aspect, carpeted flooring, doors leading to bedroom one, bedroom two and family bathroom. 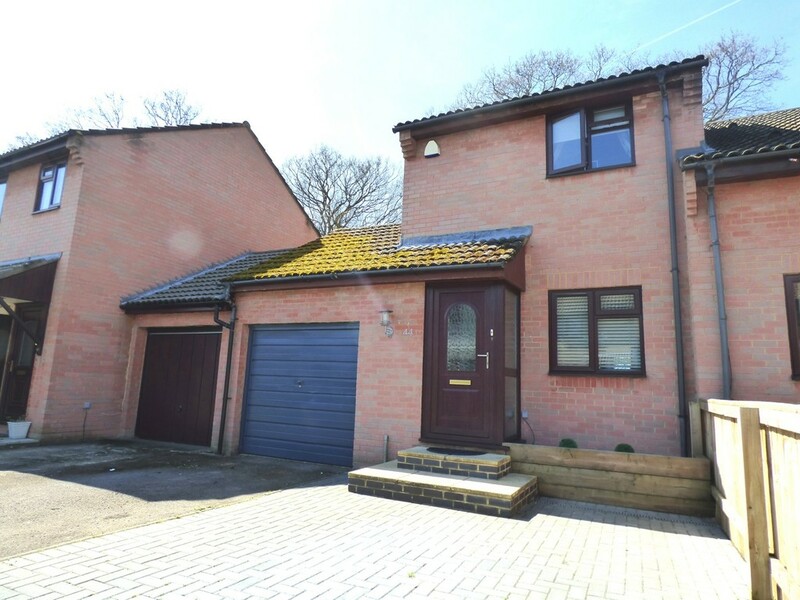 OUTSIDE AREAS The front of the property benefits from driveway parking to two cars. 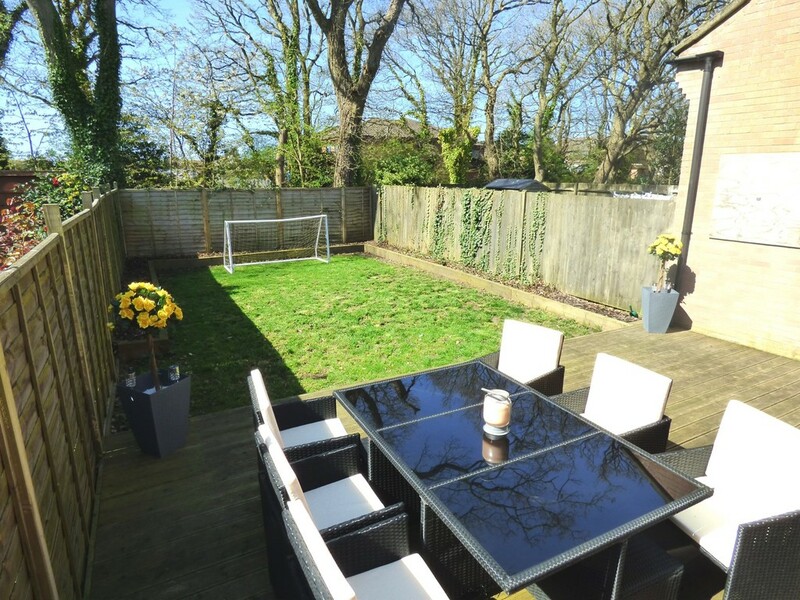 The rear garden is mainly laid to lawn with decked seating area and access to the garage.